ProTechnology provides flexible and powerful field inspection process automation capability. Our mobile data collection solutions transform field and site inspection processes, providing strong efficiency and effectiveness benefits and improving availability of critical data for compliance, reporting, and analysis. Any Device: JetTrac Field Inspection works with the devices you want to use; iPads, Android tablets, and Microsoft Windows devices, PCs, Virtual & On-premise Servers, laptops, Workstations. Online and offline: Unlike Web-only solutions, JetTrac Field Service works in remote field situations when a hot-spot is not available. Workflow & Audit Trails: An enterprise-class administrative server for central management of users, forms & data flows, version control, audit trails and routing workflows. 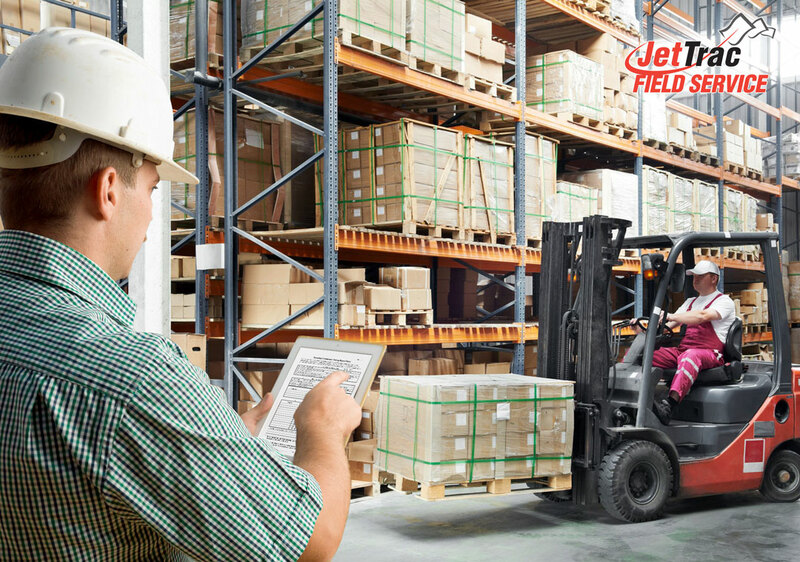 Handwriting Interpretation: Write with a digital pen or your fingertip, and JetTrac Field Inspection will interpret your handwriting. An easy way to collect signatures and field notes. Photo Capture and Inking: Add photos with mark-up and notes. 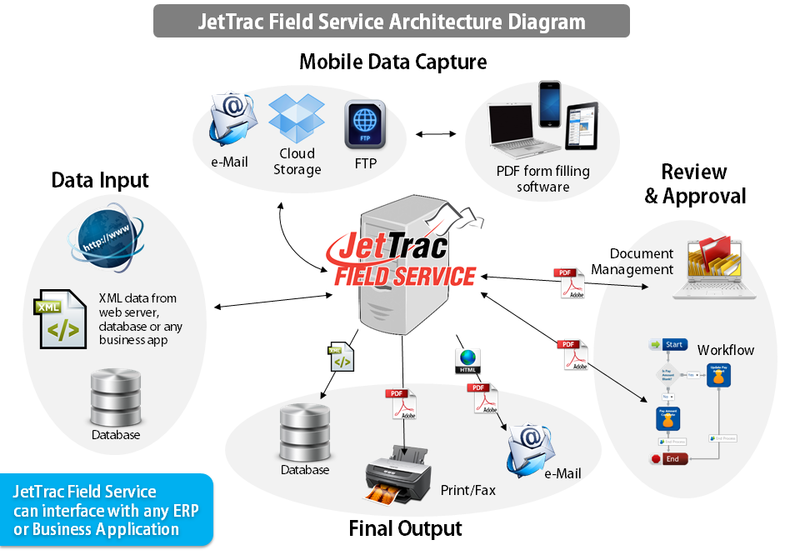 JetTrac Field Inspection can even prompt the user for photo capture with workflow rules. Capture Signatures: Customer and/or Field Technician in the document as necessary. Barcode Scanning, GPS Tracking and RFID: Rich data capture comes standard and is easy to add to any template.